On the eve of the new millennium, TIME magazine crowned Albert Einstein “Person of the Century.” It has been said that all false art, all vain wisdom, lasts its time but finally destroys itself. This time may have come for Einstein now, a hundred years after he published his relativity theory. Einstein believed he could build from one side of nature — the physical, without the other side — the living. But he was a physicist, and as such, missed what was outside his window. The ducks and cormorants padding out in the pond, the butterflies and the woodchucks, are all an important part of the answer. Science has yet to learn that the universe can’t be divorced from the life within its walls. A full understanding of nature can’t be found by looking up at the sky through a telescope. I, too, have scanned the horizon with my telescope, but prefer to do it — not at night — but in the daylight, to look out across the pond at the birds and flowers in the adjacent meadows. It’s here that nature reveals herself to us in her full complexity. But science has discovered this doesn’t jive with quantum theory. Reality is determined by the observer. 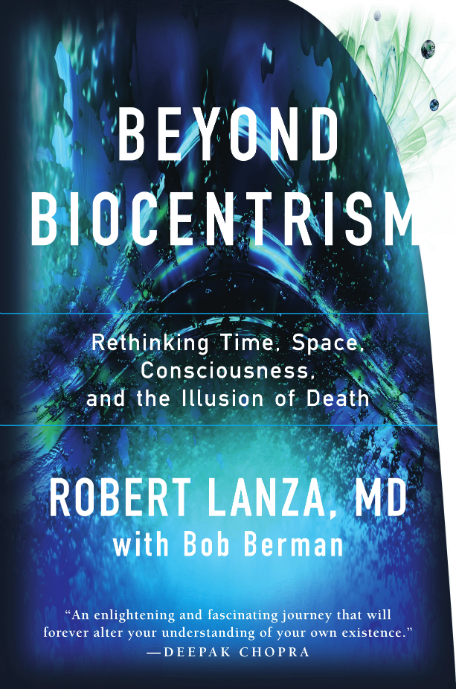 Biocentrism tells us space and time are merely tools of the mind and can’t be studied in the same way as particles. The central concept of Descartes was the primacy of consciousness, that all knowledge begins with the individual. Thus the old adage: “I think, therefore I am.” Einstein’s treatment of space and time as physical objects imparts a completely wrong starting point for investigations into the nature of reality. 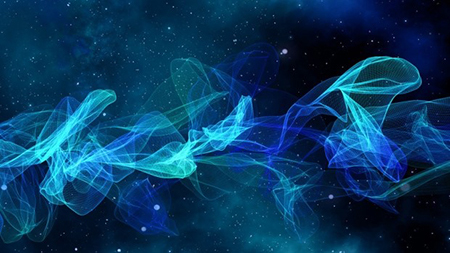 The physical qualities physicists bestowed upon space can’t be found. The most famous attempt was an experiment designed in 1887 to detect the ‘ether’ scientists thought pervaded space. It was argued that if the Earth was streaming through the ether, then light traveling in the same direction should reflect back faster than light at right angles. The results were incontrovertible: the light did the journey in the same time in all directions. It seemed as if the Earth had stalled in its orbit round the Sun. An explanation was furnished by Lorentz, who believed if an object with its electrical charges were moved through space, its particles would assume new relative distances from one another, resulting in a change in its shape. Lorentz’s equations embody the mathematical essence of Einstein’s theory. Poincaré had already discovered the relativity principle, but Einstein reaped the harvest with his theory of special relativity, which laid out the implications: clocks really do slow down when they move. Experiments seem to bear Einstein’s theory out. The equations have been checked and cross-checked. In fact, whole technologies depend on them. The electron microscope is one, the klystron, which supplies power to radar systems another. Relativity and biocentrism both predict the same phenomena. It’s not possible to choose one theory over the other based on experiments. “One must choose relativity over the compensatory [biocentric] alternatives,” wrote Sklar, a leading philosopher of science “as a matter of free choice.” But with biocentrism, there’s no need to invent new dimensions and an entirely new mathematics to explain why space and time are relative to the observer. However, unlike biocentrism, Einstein’s theory breaks down altogether when applied to small distances, and is inconsistent with the uncertainty principle. Relativity was designed to explain paradoxes caused by motion and gravity. 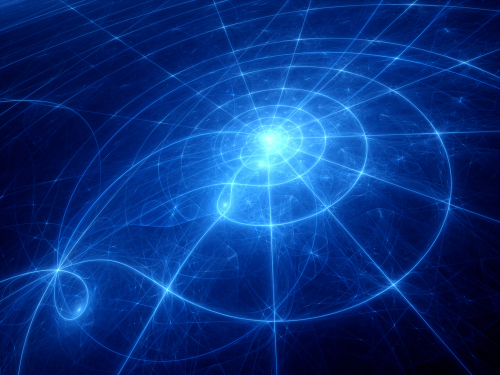 It works just as well if particles travel in a field of consciousness or total nothingness. Moreover, we now realize Einstein merely substituted one absolute external entity for another. At the beginning of his paper on general relativity, he himself raised this concern about his theory of special relativity. Einstein had ascribed objective reality to space-time independent of actual events. In truth there can’t be a break between the observer and the observed – if they’re split, the reality is gone. Wisely, Einstein didn’t attempt to elucidate the actual nature of time and space. For that, we must understand how we perceive the world. Indeed, how do we see when the brain is locked inside a vault of bone? How does our mind turn information into something so real that few people realize the images we ‘see’ are constructed inside our head? “I quickly recognized what a slippery field I had ventured upon,” acknowledged Einstein, “having, due to lack of experience, until now cautiously limited myself to the field of physics.” What a statement! Importantly, it was written half a century after he’d already formulated his theory. Einstein might as well have attempted to build a castle in the air without understanding the fitness of the materials. To deal with universal truths (rather than convenient formulations of experience such as relativity) is a noble exercise that tasks scientists more than our field demands. If only coming home from the office, Einstein would have looked out upon the pond and watched the schools of minnows rise to the surface to behold that vaster universe of which they’re an intricate part. “We’re here, we’re here.” He didn’t see behind the equations, the fish rippling the surface of the water, the birds and butterflies husbanding their colors against the sky. Who amongst us has not wondered at the power and capacity of life? Of the human mind? Somewhere out in the dust of the universe, there may be blackholes and quasars, but without life they don’t have the power to pull planets and solar systems when the whole of space and time may be locked inside our own head.